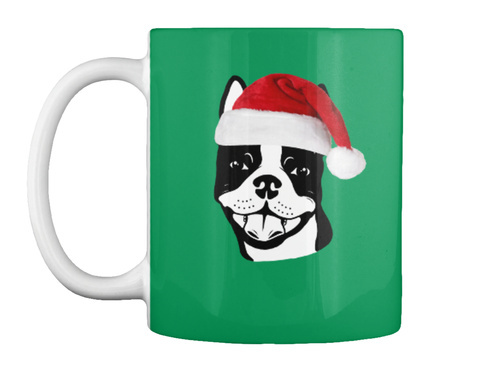 Boston Terrier "Santa" 11oz Mugs! 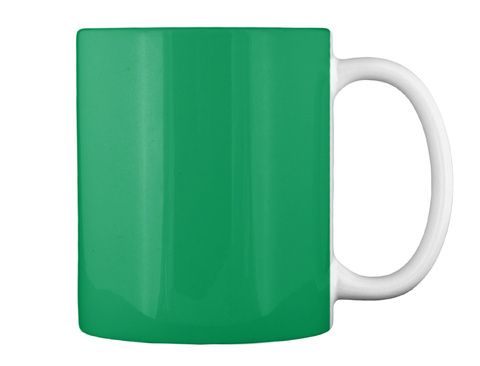 Available In Many Colors! Please Visit Dixie's Tees Store For More Awesome Designs! 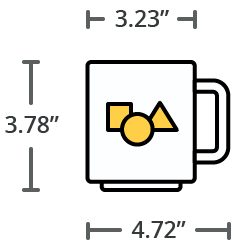 Apparel, Mugs, Stickers and More!